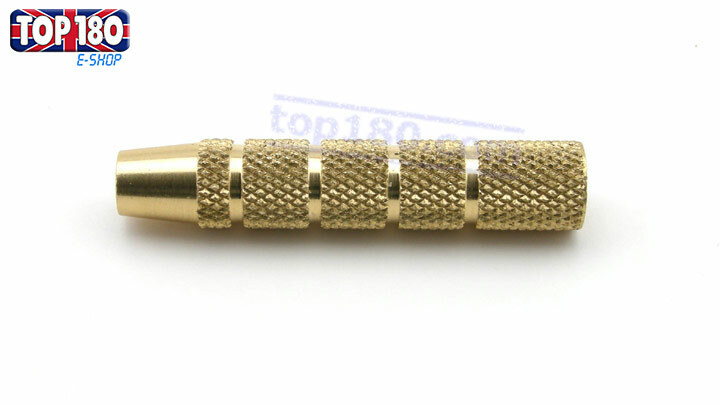 Set 3 soft tip darts Economy 16g. Threads 2ba-¼. Brass Barrel. 2ba thread in front-¼ at back. Price is per barrel. Weight refers to dart when complete. Brass barrel. ¼-¼ thread. Price is per barrel. Weight is barrel only. 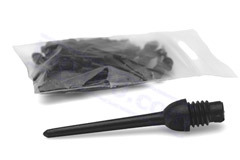 Bag 1000 soft tip points “Key Point”. 2ba thread.